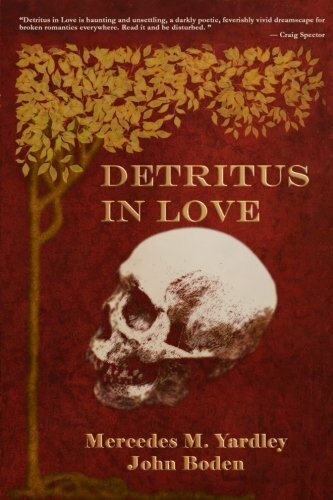 Detritus is young, a little odd, and in love with a dead girl who doesn't know she's dead. Detritus? best friend is also a ghost in a Nazi costume. These things are strange, but nothing compared to the dark and surreal wave rolling toward him. He needs to be ready. The Opposite is coming.